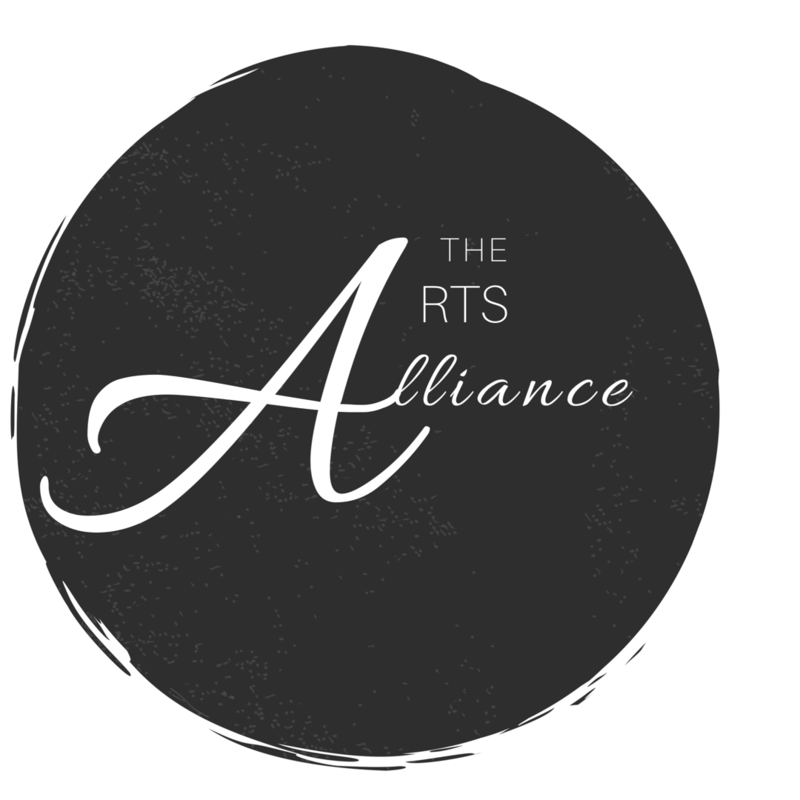 The Arts Alliance is a nonprofit organization specializing in arts education. The Arts Alliance strives to provide a quality, conservatory-like environment enabling arts education and programming to children and adults alike in the Greater Nashville and surrounding areas. The Arts Alliance aims to serve the community by providing arts education to all families regardless of age, race, ability, gender or skill. The Arts Alliance is a community conservatory for the arts and purposeful in educating the community with professional direction and instruction regardless of the student’s age, race, ability, gender, or skill. By standing as a registered 501(c)3 organization, The Arts Alliance provides excellence to our local community with professional level arts instruction and resources. Our goal is to meet community with excellence. The Arts Alliance’s purpose is to incorporate all branches of the arts to accommodate every passion, whether that is dance, visual/creative arts, music, theatre and acting, or any other creative outlet by which one chooses to express emotion and imagination. The Arts Alliance debuts programming with The Dance Project, a curriculum-driven program that provides dance instruction to students on recreational and competitive levels. The Dance Project gives students the opportunity to expand their dance knowledge through exploration of different genres while learning dance history and terminology. For novices, The Dance Project aims to build a foundation for a growing love of the art of dance and all it has to offer. The Dance Project also offers classes for adults of all ages in the art of dance while promoting a healthy lifestyle.